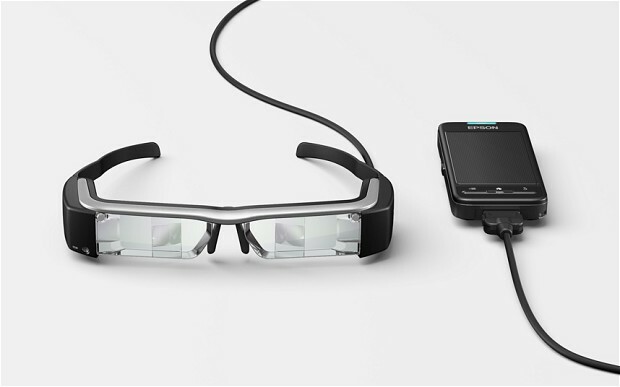 The Smart Glasses act as a visual filter between the real world and what a user perceives. This mimics how visual processing works in the brain – where images are filtered in different hierarchical processing stages before we are able to perceive them. By using Matlab, a mathematical programming language, we are experimenting with varying these filters, and preserve sharp edges, or smooth patterned regions for example. We will also experiment with creating specially designed environments to evoke an immersive digital experience. These environments will take the form of sculptures or objects that once viewed through the Smart Glasses become an interactive abstract digital artwork.